Kering has a long-standing commitment to women. In 2015, the Group took a step further by creating a forum to highlight the place of women in cinema. 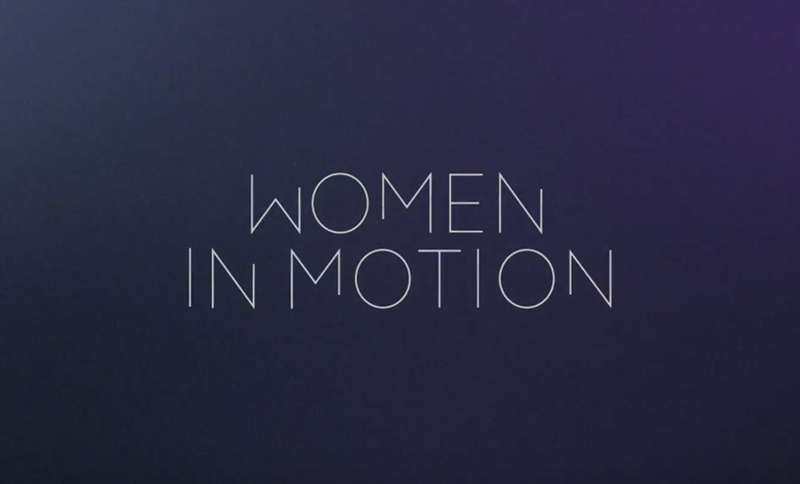 The Women in Motion program, in partnership with the Festival de Cannes, aims to change mentalities and foster equality at all levels of the film industry. Women in Motion is an integral part of the Festival de Cannes program. It is based on two additional pillars. Open to the press worldwide, the Talks allow leading figures to share experiences and challenge viewpoints with regard to the place of women in cinema. Each year, the Women in Motion program presents two awards during the event’s official dinner. One honors an iconic figure who has furthered women’s cause in cinema; another a young talented female director. The Talks are organized across the globe and throughout the year to enhance program visibility and to raise general public awareness about women’s place in cinema. Women in Motion also extends its influence to new cultural domains. Its presence at the Rencontres Photographiques d’Arles is a clear example.